Ginger is a herbaceous plant with universally recognised beneficial properties. It originally comes from Asia and the Pacific Islands and is grown throughout tropical and subtropical areas. Traditionally used as an antioxidant, anti-inflammatory and stimulant for the digestive system, ginger is now widely used as a spice for cooking and preparing infusions, drinks and liqueurs. 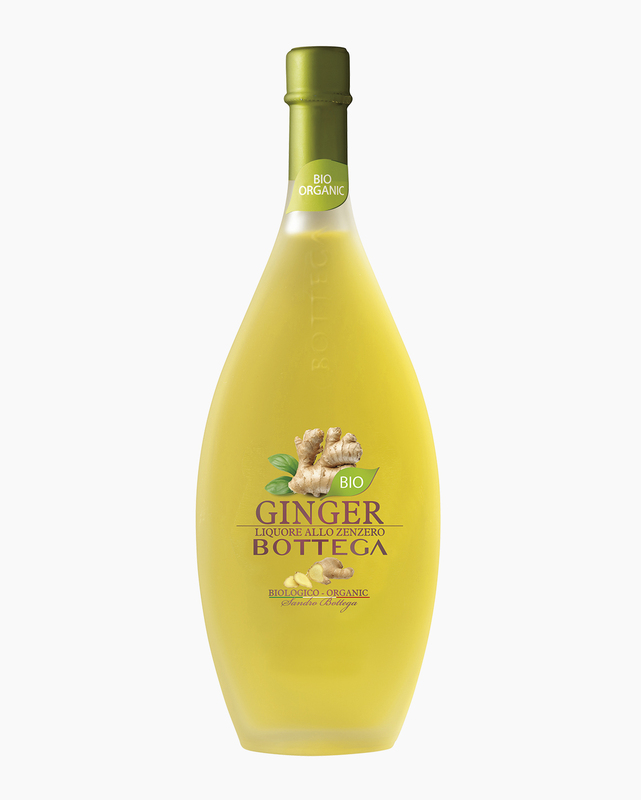 The quality and character of Ginger Bio Bottega depend not only on the quality of its main ingredient, but also on how its aromatic flavour is extracted. The ginger is grown in accordance with strict organic farming requirements, meaning no insecticides, pesticides or artificial fertilisers, and is then peeled and finely chopped. The slivers of ginger are then left to macerate in organic alcohol, water and organic sugar, at a controlled temperature of 5 °C. This cold maceration technique, taken from wine-making where it is used to produce more intense, sophisticated and elegant wines, allows for optimal extraction of aromas and less extraction of substances that could otherwise make the liqueur bitter and astringent. Static sedimentation then takes place, which allows any unwanted scents to be removed and the liquid is then filtered. This technique creates a liqueur with many sensory subtleties, charming consumers with its complex, spicy flavour and keeping its original intense aromas intact. 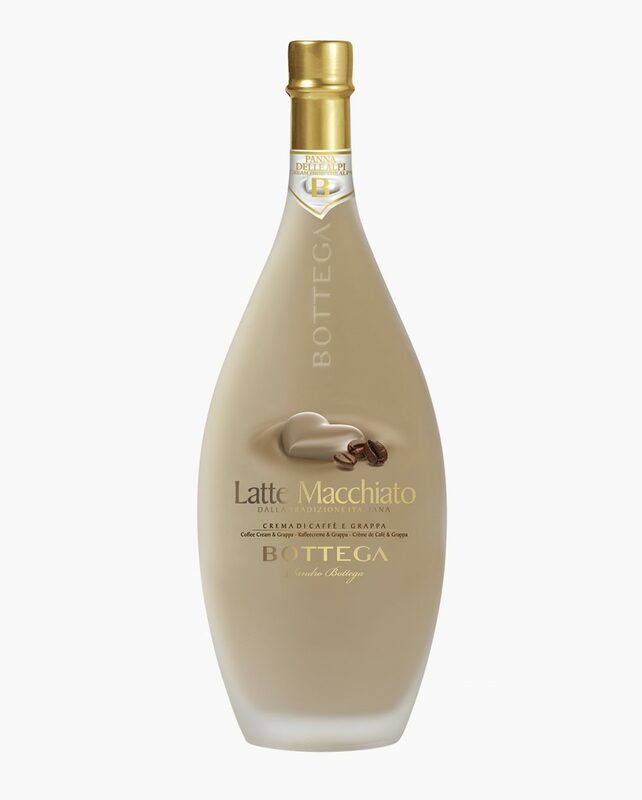 Initial citrus and floral notes give way to characteristic hints of spice. Fresh and intriguing, this liqueur caresses the palate with its intense ginger aroma and its well-balanced sweetness, which is able to sustain the typically sharp sensations. 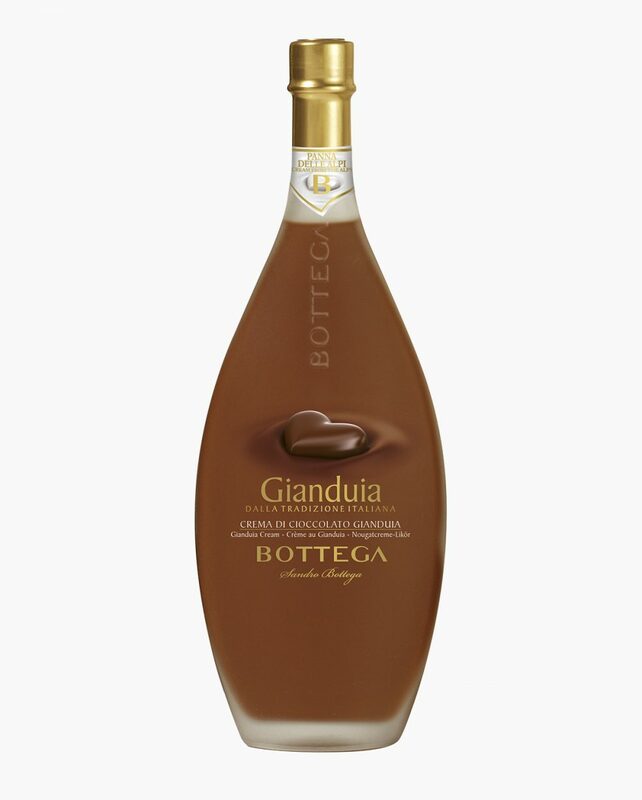 This liqueur is extremely pleasant at the end of a meal to sweeten the palate. It is also an excellent ingredient for fresh and invigorating aperitifs, delicious cocktails and long drinks and also goes really well with ice-cream, fruit and fruit-based desserts.